Gary Jones is a retired police officer and author. 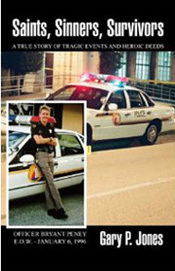 He has written two books about his experiences on the Fort Lauderdale Police Department. 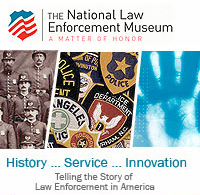 Through this site and his blog, Gary advocates for the law enforcement community. The 1970's was the deadliest decade in modern law enforcement history and more police officers died than during any other decade of the 20th Century. In Fort Lauderdale, the "Venice of America," violent crime was almost out of control and to stem this vicious tide the Fort Lauderdale Police Department created the Tactical Impact Unit. 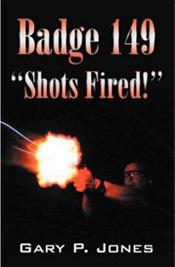 Written with all the drama and excitement of a novel, Gary's first book, Badge 149 - 'Shots Fired!' 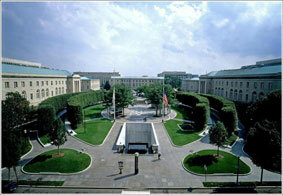 tells the true story of this small group of men and of the daring exploits that made them so well-known and respected. In his second book Saints, Sinners, Survivors he tells the story of the murder of Officer Bryant H. Perry and the capture and prosecution of his killer. "I am donating a portion of all book sale profits to the Bryant Peney Scholarship Fund, and the National Law Enforcement Officers Memorial Fund, Washington D.C."